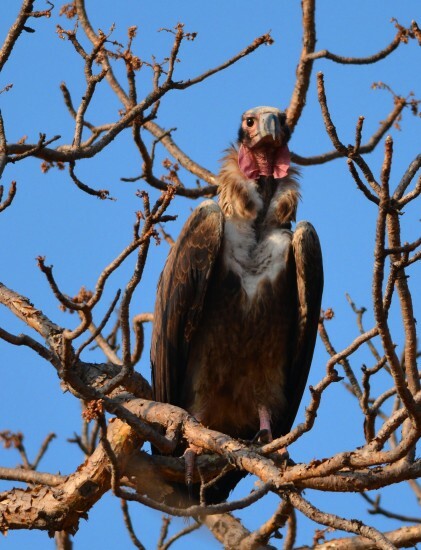 Once a common site across India , the Vulture population has shrunk to few thousands with few vulture species numbers in hundreds…….. yes in hundreds. 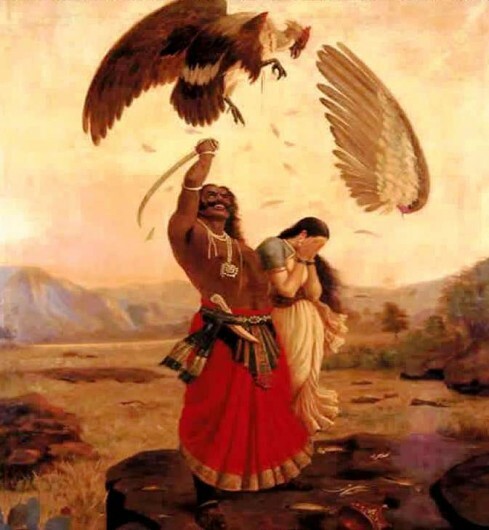 The bird which tried to stop “Ravan” form taking “Sita” to Lanka in Ramayana is in the critically endangered list and needs a concentrated effort. 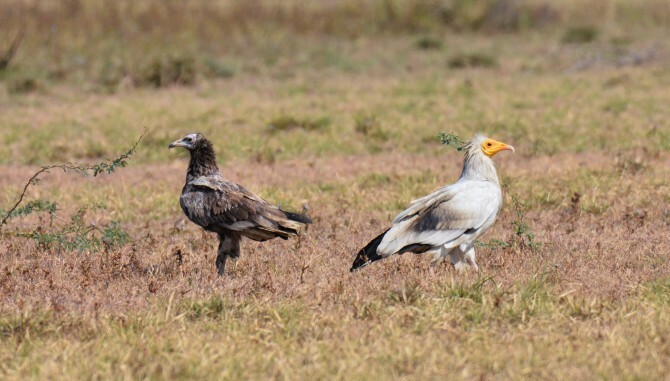 In the 1980s, there were 80 million White-rumped Vulture in India, You could literally come across them daily during your outdoors, then it was the most populated species of raptor in the world.Today, the population numbers is in thousands. 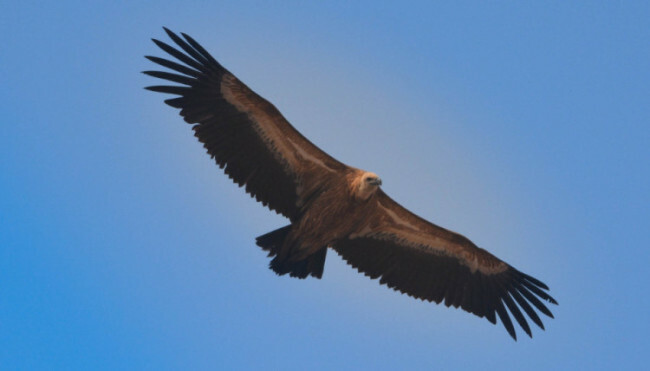 -Veterinary drug diclofenac , A drug administered to Live Stocks which has adversely affected the Vultures when the eat the dead animals ,Diclofenac was taken off the market in 2006, but is still available in certain parts of India. -Ignorance, We could have acted fast in the 90’s, 00’s with conservation polices. 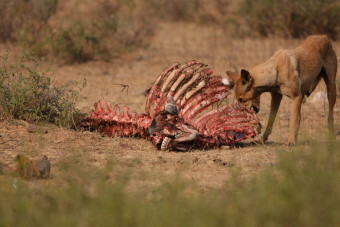 -Poachers, In the wild whenever the poachers kill any wild animals the vultures hover near the kill alerting the forest officials, Poachers have started poisoning them . Well All is not lost yet not without a fight, right? In my recent winter skirmishes with the species , I was lucky to spot them numerously in the states of Rajasthan & Gujarat. There are positive news from conservation stories in and around the Ranthambore Tiger Reserve, Girnar Reserve Forest. Also during the 1300KM road trip, there was numerous sitings of at least 3 different species along the country side , sometime the group was 20+. Hopefully the marvelous birds survives for generations to see , Thanks for concerning ! Tagged Vulture. Bookmark the permalink.